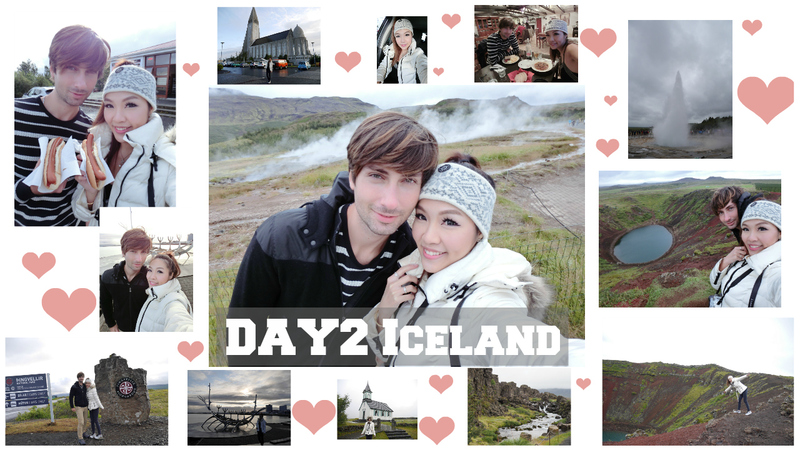 Day 2 Iceland blog is here! We went to the Golden Circle that day. 99% of the tourists visiting Iceland do the Golden Circle. The other 1% probably already did it and it's second time they visit! 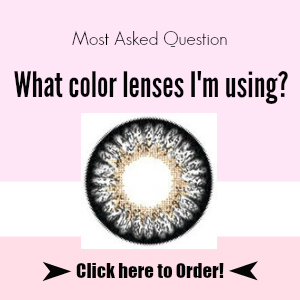 Not much to say as I already mentioned almost everything on my Day 1 blogpost! But I forgot to mention about the money, most of the travellers like to exchange the local money when they travel. Iceland is like other european countries, you can use your debit card and credit card in most of the places, but in Iceland you can use cards everywhere, no matter the amount you spend. Most of the places in Europe have a minimum amount from which you can use your debit card, but that's not the case in Iceland . We never saw how the local money looks like in this trip, we just used our debit card and credit card! That is really convenient. For the Day 2 accommodation, we stayed at EG HOMESTAY(STORA GERDI 1A, 860 HVOLSVOLLUR), One night costs Euro 90 which includes car parking, mini kitchen, toilet, sofa, Wifi, TV, and 2 single beds which you can put together to make it one. It is a room which local people rent to travellers. It is really spacial and clean. However, the toilet and bathroom are a bit small and the automatic lighting was quite annoying, when I was taking shower, this auto lighting was turning off by itself, one then needed to get out the shower to turn it on again! Otherwise, we had a good stay there and the owner was really nice and kind, spent a lot of time to explain and recommend us some places to visit! You can check out my vlog to see how the room looks like. These should be some apartments...so special! The main roads in Iceland are nice and well-made! But some smaller roads are really bad! The weather was not good, cold, raining and windy! How many sheeps do you see? P.S. Sausages contain lamb & pork meat, I really looked forward to eat hotdogs but I don't eat lamb><"
A hot chocolate & cappuccino are perfect after a long walk and in the cold weather. My husband couldn't stop picking up bolets! Love this photo because the flag was perfect! This restaurant offered local grown beef. The beef soup was good and a bit spicy, the beef burger was also good although a bit pricy.